Not a Certified Diver? Never dived before? Afraid Of Fish? 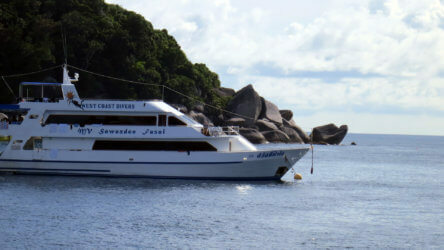 Then a Discover Scuba Diving Try In Phuket is definitely for you! 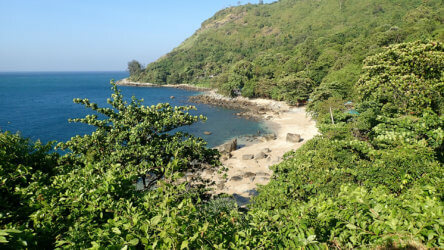 Discover Scuba Diving In Phuket could be the highlight of your holiday! 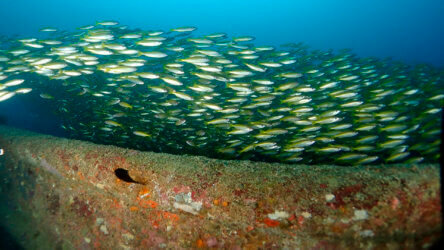 Are you interested in Scuba Diving but never dived before? Not very good at or can’t swim? Or don’t want to or don’t have the time to do your PADI Open Water certification? 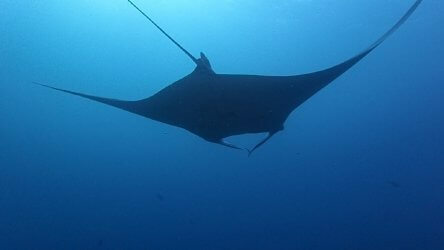 OThen you have the option of doing what is called a Discover Scuba Dive, think of it like a Tandem Parachute jump, without the whole jumping out a perfectly good airplane dilemma. The way it works is one of our expert diving instructors will be your underwater guide, they will instruct you on basic operation of scuba gear and equipment and what you need to know for short and shallow scuba dives which they will take you on over the course of the day. 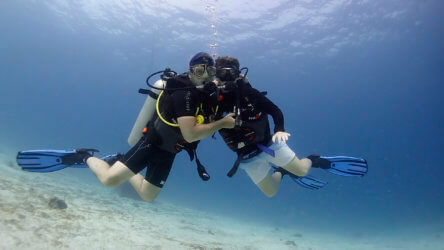 Your instructor will be right next to you the entire time on your dive so they can help you adjust your buoyancy until you get the hang of kicking and moving about on your own. Usually this is a short process so most people take no more than 10 – 15 minutes to get the swing of it and start diving relatively autonomously. So actually it’s very much unlike a tandem parachute jump because in this instance if you prove you can follow some basic diving instructions the guide will happily let you move around underwater by yourself, something you can’t do in tandem sky diving. Discover Scuba Diving is your way of finding out if you enjoy diving, there is no point paying for and doing your PADI Open Water course if it turns out you really don’t enjoy scuba diving. There are at least 3 other people in the world that have not enjoyed their time scuba diving, if you want to be the 4th, we don’t mind. But truthfully discover diving or a DSD as it’s commonly referred to is the beginning of a wonderful life changing journey because once you have dived with Local Dive Thailand, even on a DSD you will spend your days counting down the time till you can get back in the water, we call this the Scuba Divers dilemma because yes occasionally we do have to spend time out of the water! 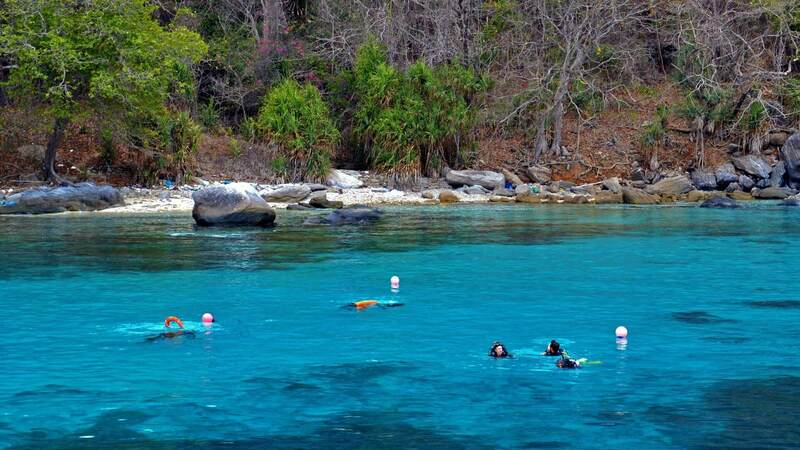 Are conducted in the ocean in shallow pool like conditions at Racha Noi/Yai. You will be limited to a depth of 12 meters. This is not, and does not count towards any scuba diving certification, it is strictly a try dive. Those lacking the time to complete a PADI Open Water diver course.